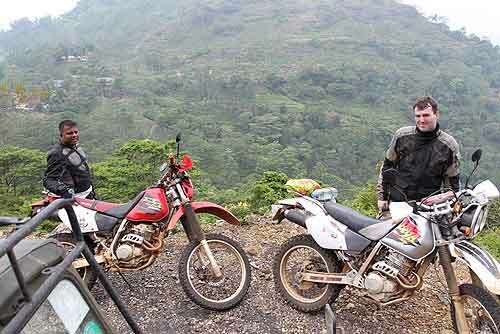 Discover Sri Lanka with round tours. Duration: 3 Nights / 4 Days Tour. 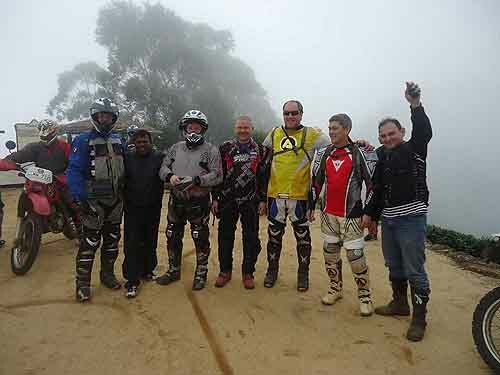 This short Sri Lanka tour provides many activities during the period. Travel in comfort to Kandy city where you will find many attractive sights and views along with chance to view popular Gem stone museum, spice and herbal garden and tea factory. 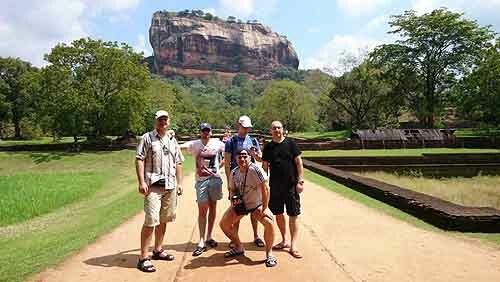 After touring the Sigiriya rock fortress area we will travel to Negombo. Negombo is popular for beach activities and fine dining where you will get fresh seafood, tropical fruits and fresh vegetables. You can shop for varieties of handicrafts, art work and branded clothes. Kandy a cool city surrounded with green mountains and the river Mahweli Ganga. Kandy is the ancient capital of the Island's last independent Kingdom. Visit the world famous Buddha Temple with the relics. Popular for Srilanka's traditional art works and crafts. Sigiriya Rock fortress was built by the King Kassapa in 5th century AD. This place is also known as the Lion rock the kings' palace was on top of the rock with man designed water ponds etc. Here you get climbing experience and wonderful sights. World famous frescoes on the wall depicting goddesses from heaven. 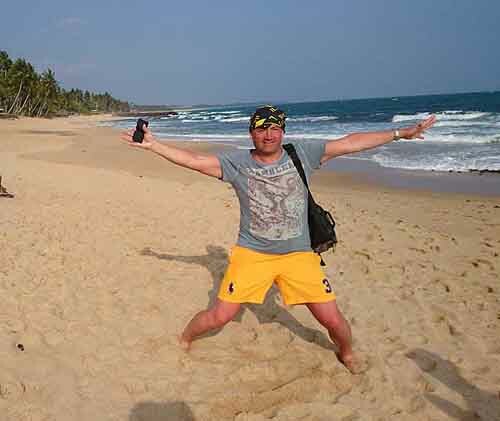 Negombo one of the best beach resort in South Asia. Narrow and long beach allows you to get relaxation and fun. This can be a god place to pack back to your home as this is located near to the BIA international airport. With much memorable experience and happy relax mood prepare yourself to fly back to your next destination or home. Hotel Pinnawala Elephant orphnage Peradeniya botnical garden Temple of the tooth Relic Gem Meausium Wood Carving Factory Sri Lankan Cultural Show Spice Garden Dambulla Cave Temple Sigiriya Rock Fortress Hotel.